A double dose of earthly hues and a comfortable and classic silhouette turn this tank top into a yogini’s wardrobe essential. Burnout texture on top layer. Made of gentle and breathable organic cotton that feels like a second skin, with a special brushed finish for exceptional softness. 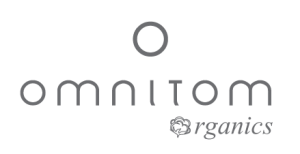 Enjoy our big sale of 30%-50% discount of selected Omnitom items. Shine your light and reveal your true radiant self!